A new observation of the 4-quark bound state. 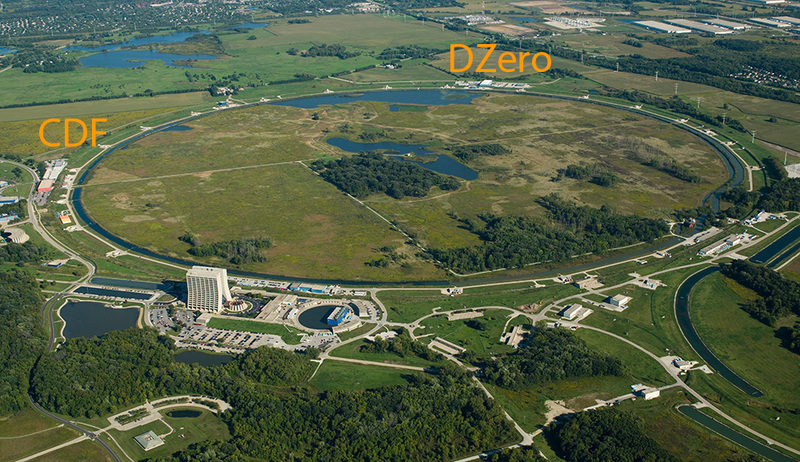 http://news.fnal.gov/2016/02/dzero-discovers-a-new-particle-consistent-with-a-tetraquark/, by Dmitri Denisov and Paul Grannis: the co-spokespersons for the DZero experiment. 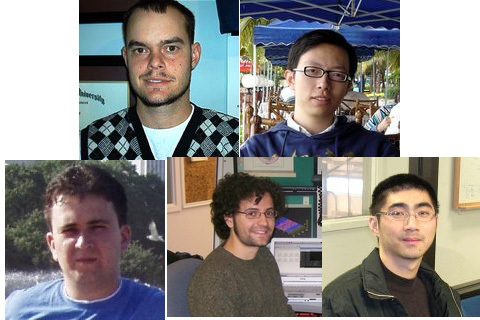 CDF describes their observation of a single Top quark through s-channel production. http://www.fnal.gov/pub/today/archive/archive_2014/today14-02-27.html, by Craig Group and Andy Beretvas. 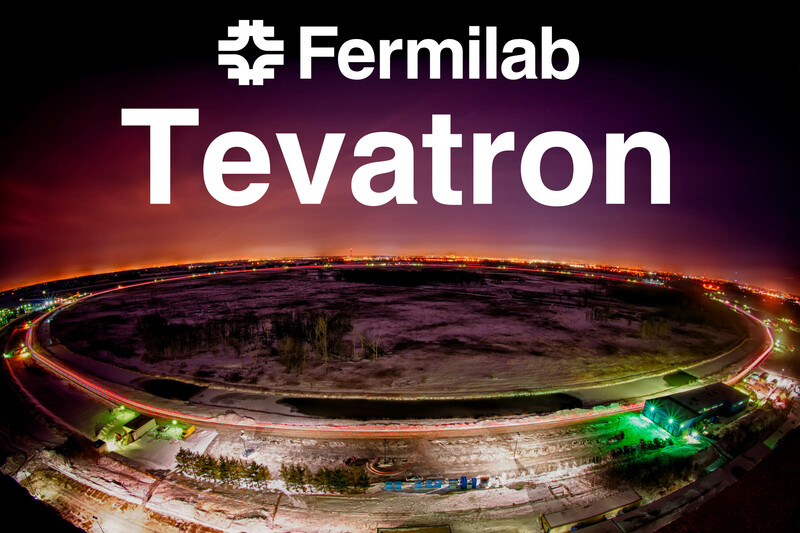 I wanted to be sure this excellent, iconic image of the Fermilab Tevatron, which accompanies the next FTROTW article, gets into my blog stream. The other image is a good one, too. Look for that tomorrow.